What is a Smart Tag? 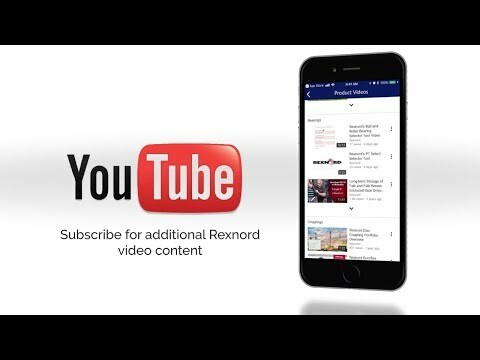 Smart Tags Powered by DiRXN are a quick and efficient way to identify products and receive supplementary information on features and support when scanned with the Rexnord Connect app. 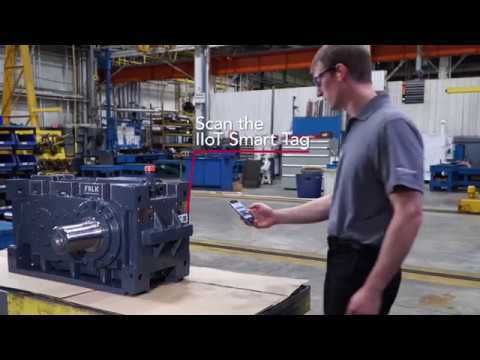 What can Smart Tags do for you? Find value with product series and model identification, experience an intuitive re-order process, register up to 10 products at the same time and extend the warranty by 1 year. Take advantage of on-demand product drawings, available how-to videos and a variety of tooling recommendations to speed up installation and product change-overs. Available product-specific maintenance guides to better identify service life cycles and gain insight for helpful installation and troubleshooting recommendations. Obtain additional information on your registered products, assistance when selecting a new or replacement product and help when requesting a quote. Follow the simple steps below to extend your warranty by ONE YEAR! Is scanning the QR code not an option? No problem! Don't have the app? Download it using the links above! Don't have a scanner? Experience it by clicking here.